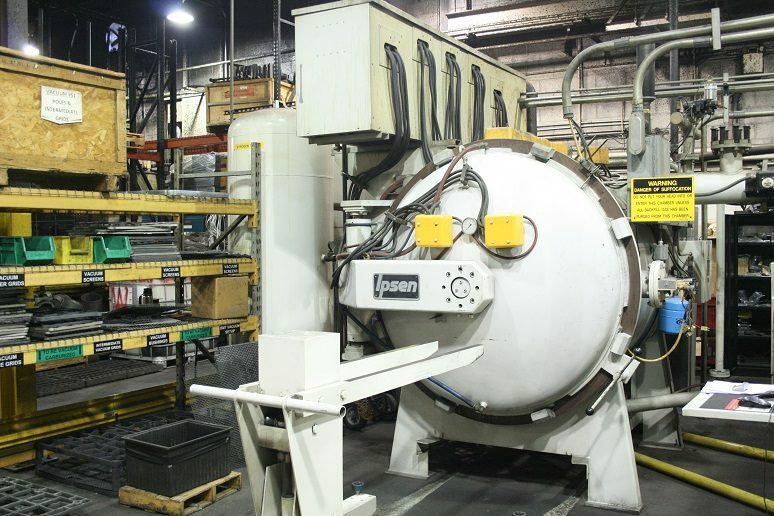 At Specialty Steel Treatments, Inc., we are experts in steel heat treating services for metals and mechanical properties in a great number of products. For 60 years, we have provided exemplary service in automotive, aerospace, railway, and many other industries. Our incredibly cost efficient solutions not only mean that our services are even more valuable but they also add value to your own business. You can explore our wide variety of steel heat treating services which include hardening and quenching. With impeccable high quality training, our specialists heat the desired material and harden it by quenching with oil. This increases durability and strength because tension and stress is relieved from the steel. We employ multiple methods in this area. Roll, press, fixture, and plug quenching: These processes are specialized to minimize distortion that may occur during a standard oil quench. Oil quenching: This is the standard procedure for a carbon steel material during which the steel is hardened with an oil bath. Marquenching: Molten salt is used in this method for a final hardening which changes the microstructure into martensite while avoiding the production of bainite. Precipitation harden: In this method, a solid saturation constituent precipitates to harden the desired metal. Neutral hardening: The goal of this process is not only to harden the steel from core to surface but also to maintain the same amount of carbon from beginning to end. While quenching is used, tempering and austentising are included as well. Bright hardening: As indicated in its name, this treatment results in bright and shiny metal parts. This is specifically for objects that do not require maximum hardness. Our plethora of heat treating services are more than enough to serve the needs of your company and your steel. If you are ready to learn how you can take your business to the next level with SST, let us know. Contact us today for a quote on any of our impeccable and highly specialized services.